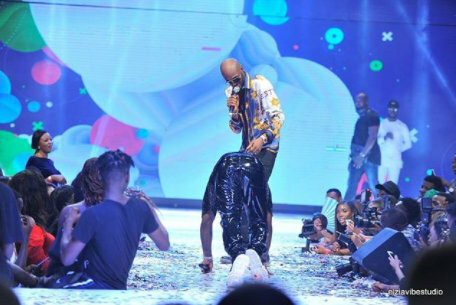 This went down at the #30billionconcert. The shock on that girl's face though. She even opened her mouth.